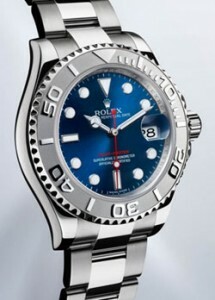 Yacht-Master Rolex ROLESIUM was revised and presented at the show in Baselworld 2012. The new version features updates both aesthetically and in the mechanical movement. 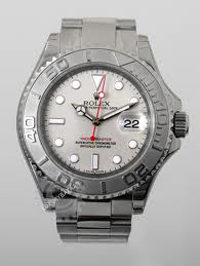 Born in 1992 and designed for use in sports, unlike the Rolex Yacht-Master II last year, lacks the essential function of the countdown during the regattas. Along with the official start of the regatta Volvo Ocean Race 2011-2012, the Swiss watch brand IWC Schaffhausen, which is the official timekeeper of the “Everest” of sailing, in honor of the bravery and courage of the six participating crews released a new model wristwatch Portuguese Yacht Club Chronograph Edition “Volvo Ocean Race 2011-2012 “. As a sponsor of the team of Abu Dhabi Yacht watch company IWC also debuted in the team sport.